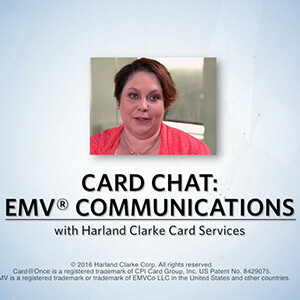 Learn how Harland Clarke’s step-by-step EMV communications strategy can help your financial institution ensure a smooth transition and positive cardholder experience. Learn how a step-by-step EMV communications strategy can help your financial institution ensure a smooth transition and positive cardholder experience. Presented by Harland Clarke.